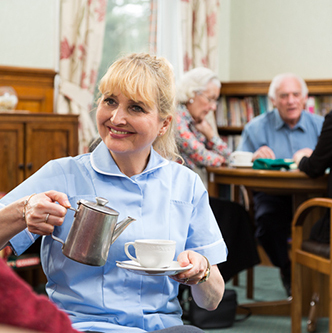 Mills Care Group offers expert nursing, residential and long-term respite care for the elderly, and those with learning difficulties. We take a person-centred approach to care and no request is too big or too small - looking after you is what we're good at. The Mills Group would like to thank everyone that participated in helping the homes raise money for charity.